Antarctic continent hold the title of coldest place on Earth. Only few species of animals are found in Antarctica because of extensive ice covers, strong cold winds and lack of winter sunlight. Here the list of top 8 amazing Antarctic animals. 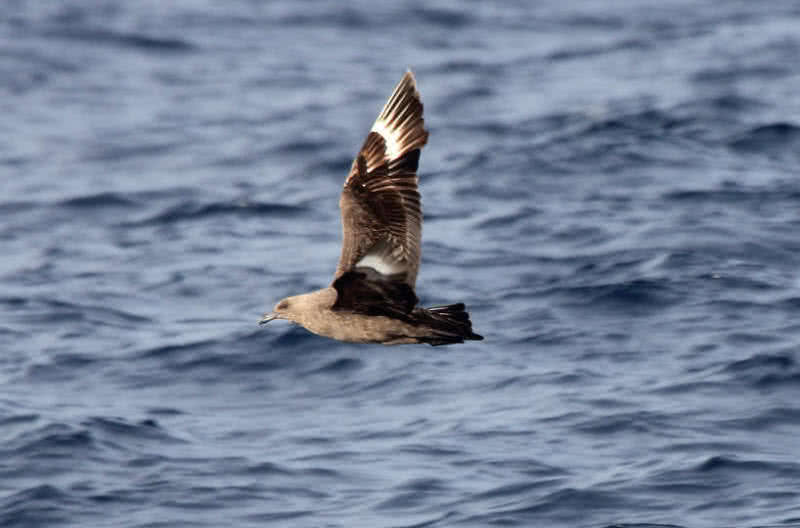 South polar skuas are bulky broad winged sea birds those who breed on Antarctic coast. They like to live in open sea areas, grow up to a size of 21 inches, found in greyish brown color. South polar skuas shows behaviour of keeping same nest and same mate year after year. They used to make nest close to penguin colonies, to get food in easier way, fishes are main food of polar skuas. In winter season they migrate to North Pacific ocean. Wandering albatross have largest wingspan of any living bird in the world, ranges between 2.5 to 3.5 meters. They are native to Southern Ocean region, also sound within Islands of Antarctica. Using their large wingspan wandering albatross glide for hours in ocean wind. 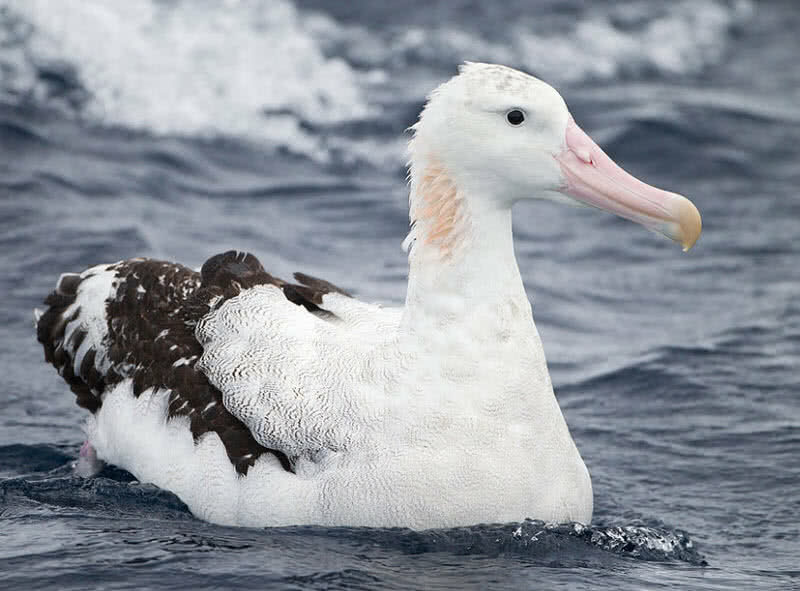 Wandering albatross spend most of their lives in flying, found rarely in land, only at breeding period.They make colonies in remote islands, usually laid only one egg and give so much of care for it. They feed on small fishes and cephalopods, also like to drink ocean water. Killer whales are toothed whales, found in all oceans including Arctic and Antarctic region. They hunting for preys ranging from fishes, penguins, seals and even other whales. The length of killer whales measured up to 9.5 meters and weighs between 10 to 11 tons. Killer whales are very common in sea of Antarctica, have population of 70000. But in winter they migrate away from coldwater of Antarctica. Killer whales are highly social animals, live in groups. 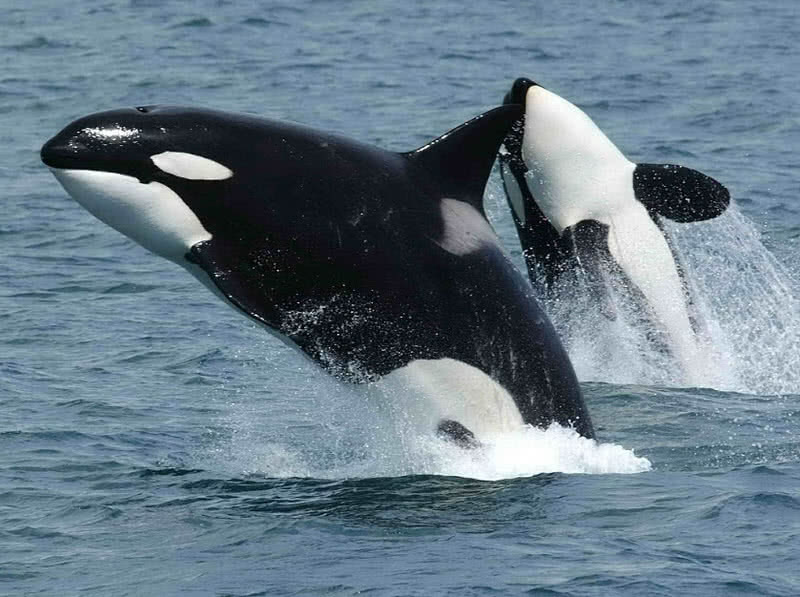 The vocal behaviour of killer whales becomes specific for each group. Dusky dolphins are found with cooler water of South hemisphere region, especially in Antarctica. Dusky dolphins are smallest among 33 different species of dolphins, have maximum length up to 2 meters. The smooth body help them to easily glide through ocean water. They also travel in ocean for long distances in searching for food, make migration at night time. 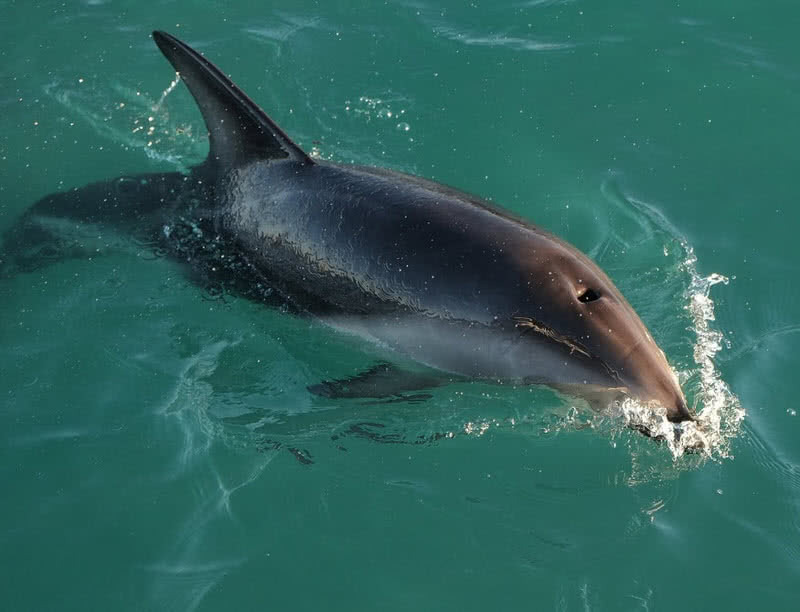 Dusky dolphins are highly social animals, found in groups with members ranges between 20 to 25. Like other species of dolphins they also blow whistles for make communication between each other. 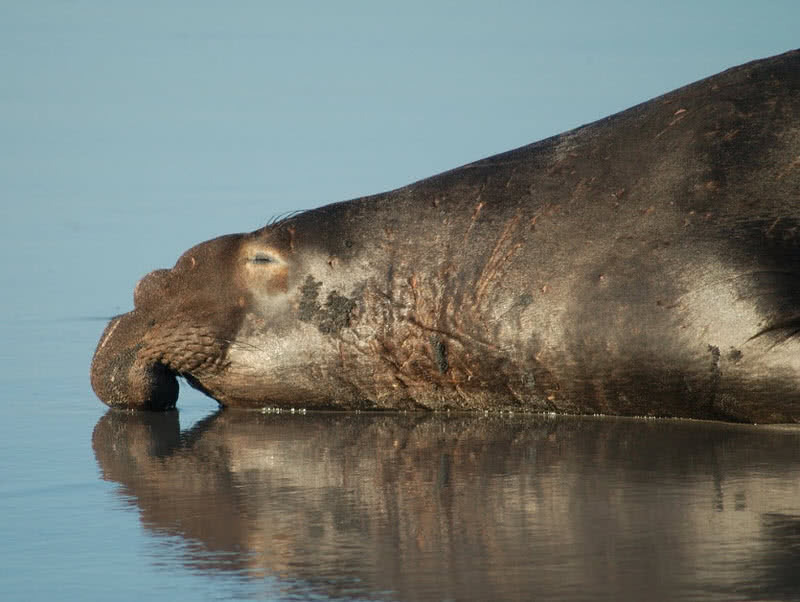 Elephant seals are largest seals in Antarctic continent. Elephant seals grows up to length of 6 feets ans weighs up to 4 tons. They got this name because of trunk like inflatable snouts. The found in colonies and males fight each other for the pair, make loud roaring noises during fighting. Elephant seals breed on land and spend most of time in chilly Antarctic ocean during winter season. The feed on fishes, squids and other marine foods, also can live up to two months without having any food. 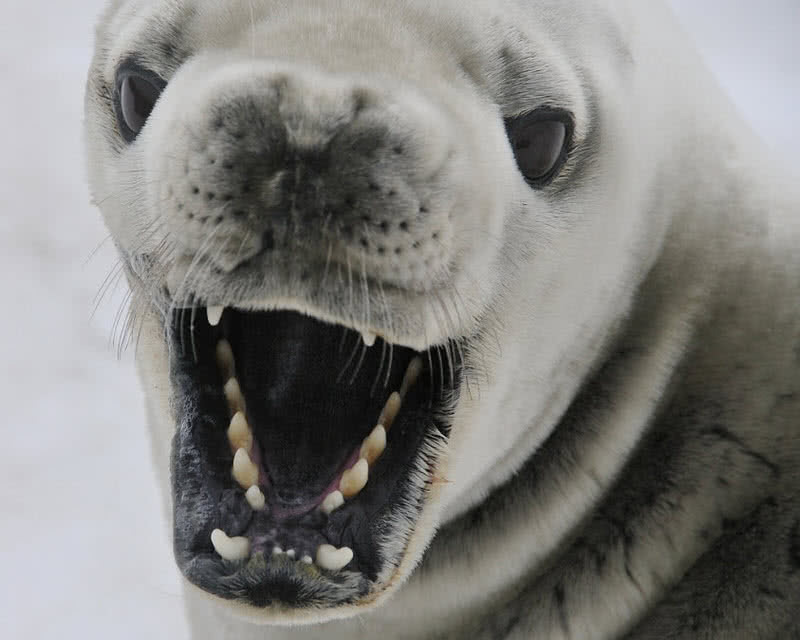 Crabeater seal spend their lifespan on ice-packed zone of Antarctica. They are abundant species of seal in Southern ocean, have population of 15 million. According to the contraction and expansion of ice-packs in Antarctica crabeater seals travels in long distances. They also used to breed on ice, female seal looking after for pub for long time. They usually feed on krills, capable of making dive to the depth of 250 meters. Chinstrap penguins are the second most populated one in species of penguins in Antarctica region, approximately have a population of 11.8 million. They got this name because of narrow black band under the head. They also called as ringed penguins and bearded penguins. In winter season chinstrap penguins live in larger icebergs. They make nest in land using stones of different sizes, laid up to two eggs. Both male and female chinstrap penguin give care for the chicks. They mainly like to have shrimps, krills and small fishes, diving efforts are found at night times. 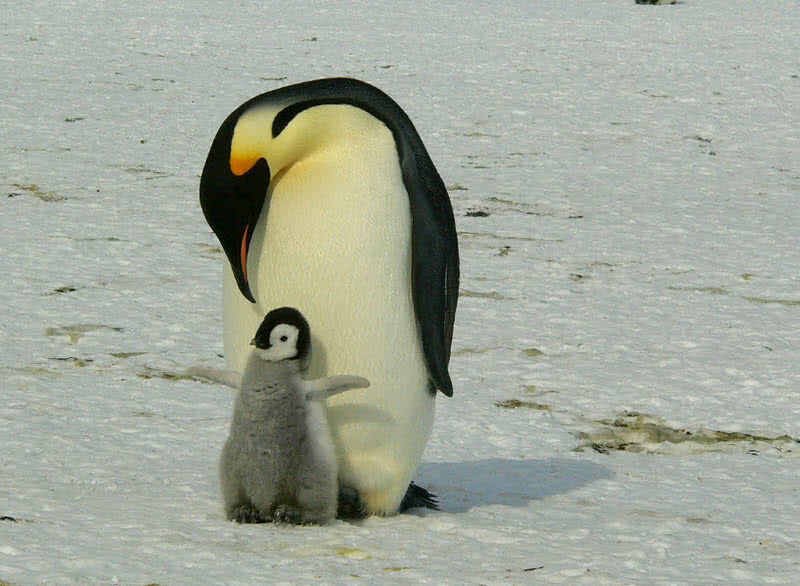 Emperor penguins are largest of all species of penguin, endemic of Antarctic region. Adult penguins have heights up to 45 inches, weighs between 40 to 45 kilograms. Emperor penguins shows many cooperative behaviour to escape from cold wind that reach up to -62 degree celsius, they group together to conserve warmth. Emperor penguins are the only species of penguin that breed on Winter season in Antarctica. 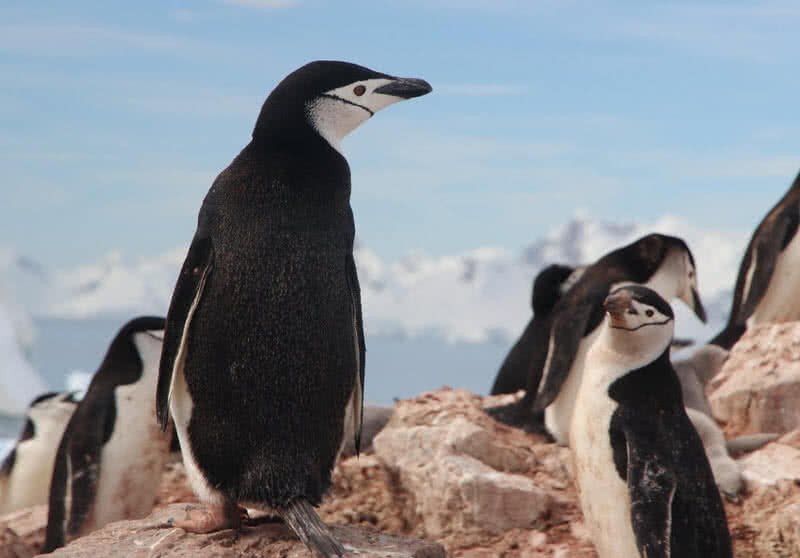 The female penguin laid only one egg on large ice sheets and leave behind for males. The male penguin keep the egg warm and protect from other threats. At that time female penguins travel for more than 50 miles in searching for food. They are capable of making dive up to depth of 550 meters. The return of female penguin only happen after two or three months later. They bring so much of food in belly on return and regurgitate it for chicks and male penguin.